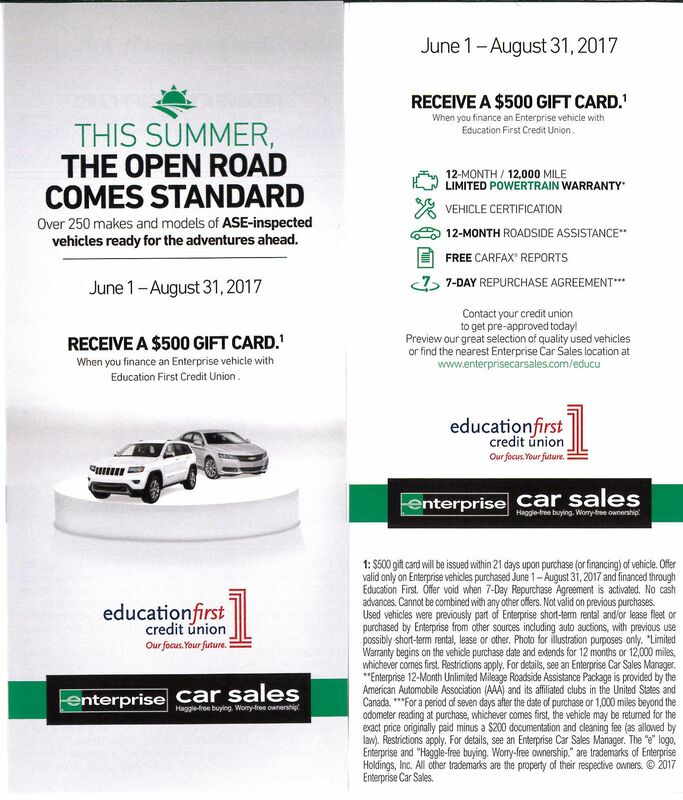 We are pleased to announce that Enterprise Car Sales brings more benefits, more value and more resources to our members! 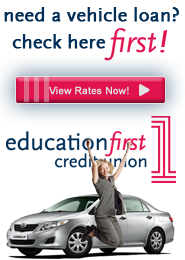 Great Used Cars – and great financing from Education First Credit Union! 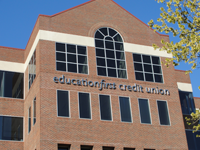 Why Enterprise? Although they are most widely recognized for car rentals, they have been in cars sales for over 50 years. 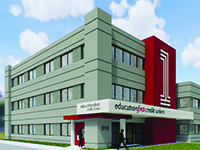 They have 135 sales offices nationwide, with 2 in Ohio, one in Cincinnati and Columbus. 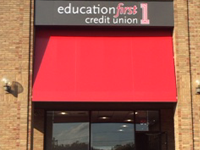 Our New Downtown Office Is Open!